There is nothing I love more than accessorising my home with quirky bits and pieces. 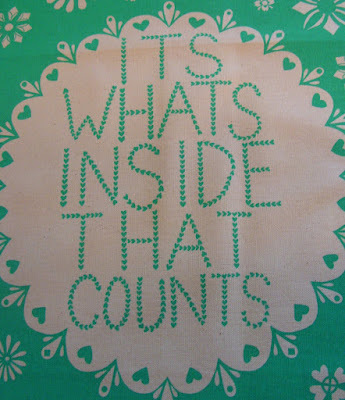 More often than not it’s the smallest of touches that make for the biggest impact. 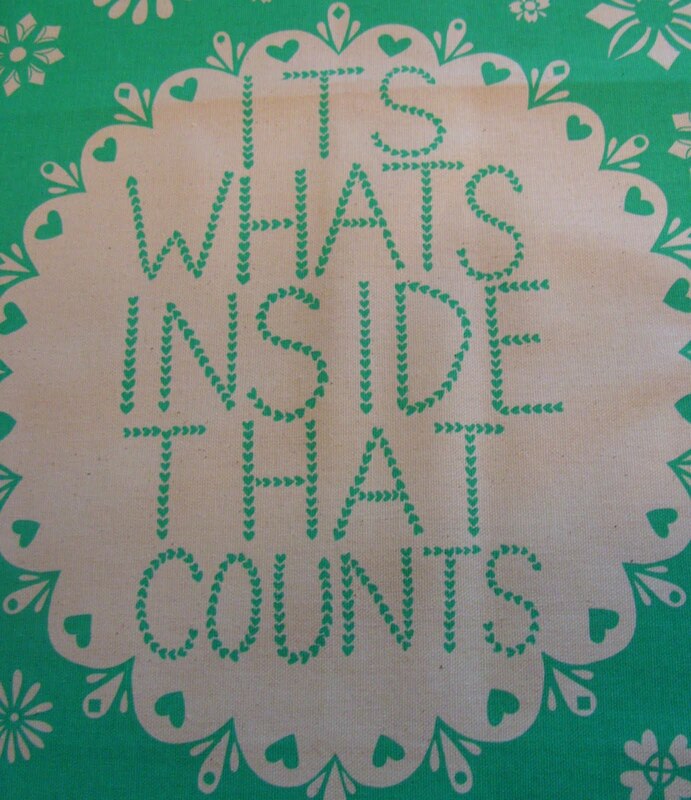 I sure do find a lot of pleasure out of adorning my home with such like beautiful things. I have recently turned my attention towards the kitchen area, because let’s face it, it’s where I spend a lot of my time, and I love preparing homemade food for the Mr and I, and I often can be found occasionally delving into the world of baking. Good housewife me? When I was asked by All Tea Towels, if I would like to add two gorgeous cotton tea towels to my collection, I was thrilled to discover a whole selection of towels to suit any kitchen, colour scheme or taste. I was quite simply spoilt for choice! This towel is made from organic and unbleached cotton, and the design motif has been carefully screen printed on, a craft close to my heart, which means the print won’t wear away with use. 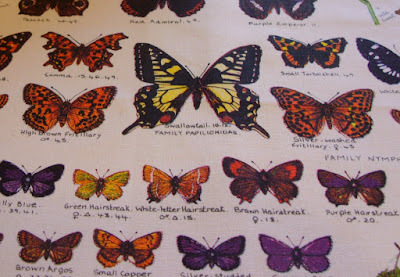 My love for butterflies never fails to enchant me, I am forever fascinated and to be able to have my favourite species on a tea towel sure does make for a happy girl. Both towels are machine washable, and have sewn in hooks so you can hang them up to dry once you've mastered the art of washing up! These tea towels are defintely the most gorgeous ones I have come accross and really do make for the best quality cotton. Both towels are available at www.all-tea-towels.co.uk along with many more beautiful prints. Ahhh, so lovely! 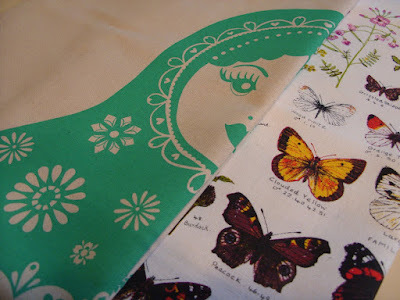 I love the Russian doll & the butterflies, off to scour through their website now! 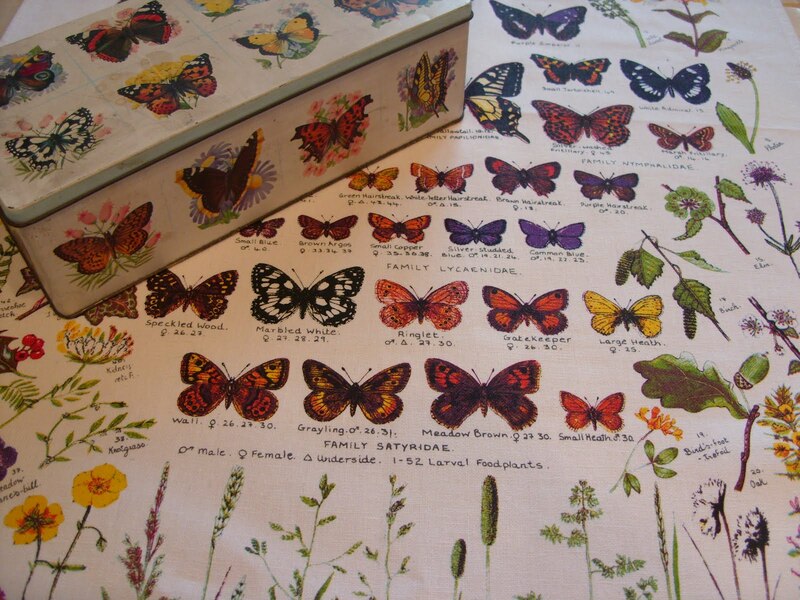 Aww these are lovely, I especially love the butterfly tea towel, they are some of the most gorgeous creatures out there, and I love to try and photograph them! They put our collecting of falling part tea towels to shame however! Oh, these are just lovely! 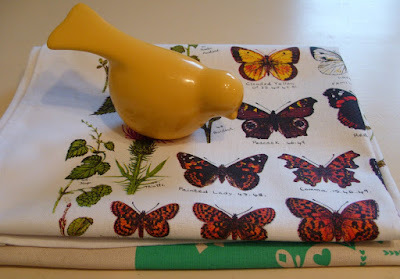 Loving both tea towels! love the butterflies and the tin box to match it! the russian doll one is super cute!! !